The Lindemenns are a family of healers and use their home as a place to host retreats and classes. They wanted to create a space where people could wander through the garden and connect with the land. 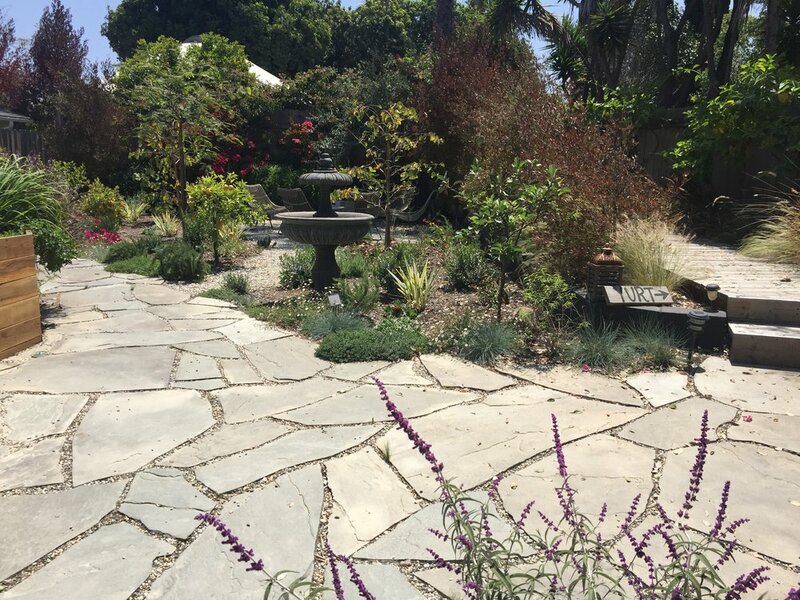 We created the wandering sage garden, and removed a driveway and replaced it with an edible oasis.